Browse > Home / Strategy / Articles / Vintage 101: Don't Copy That Floppy! Howdy folks! It's Joe Dyer again for yet another edition of Vintage 101! This week we're going old school, and no we're not talking about software piracy. 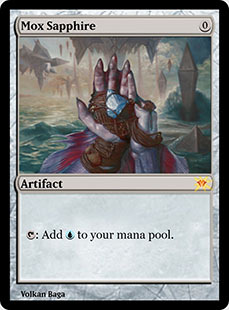 No, we're talking about some of the various Xerox decks that exist in the Vintage format, how they function, and of course deconstruct the lists into their key components. In addition, we're going to be looking at this week's episode of VINTAGE SUPER LEAGUE! This week we had Andy "Brass Man" Probasco, Brian Coval, Stephen Menendian, and Randy Buehler! Without further ado, let's jump into looking at the history of Xerox. The term "Xerox" is something I run into people asking questions about a lot, mostly because not too many people know what the terminology means or where it came from. 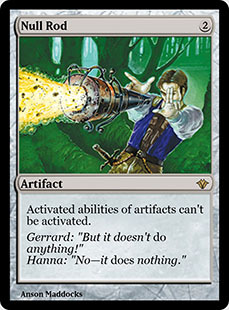 In fact it came from Alan Comer, who eventually went to work for Wizards of the Coast. 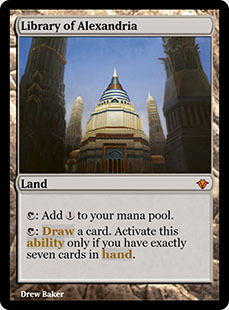 Alan had a deckbuilding theory that radically changed how people approaching building land into their decks. 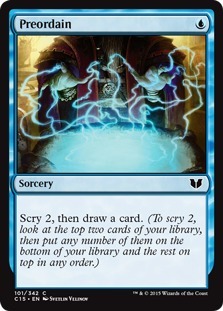 The idea was that for every four one to two CMC draw spells you had in your deck, you could skip two land drops. 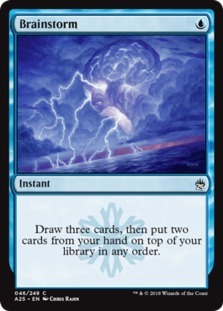 For example, four Brainstorm = two lands. 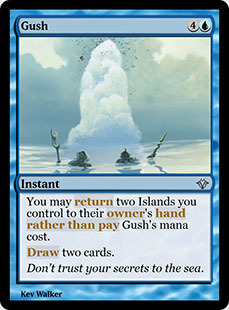 This concept was the basis of building cheap cantrips in order to fix your mana, and because Comer's deckbuilding theory became so popular, many people opted to just "copy" his decklists. The resulting archetype name became known as "Turbo Xerox" since it essentially copied the work of Alan Comer. 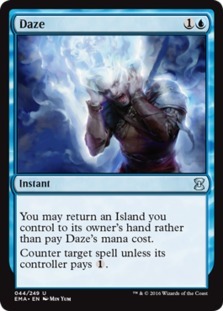 In a sense, when you consider playing decks like Delver in Legacy, or even decks like Grixis Death's Shadow in Modern, you are in a sense playing a Xerox style deck, utilizing cantrips to fix your mana so that you don't have to play as many lands. 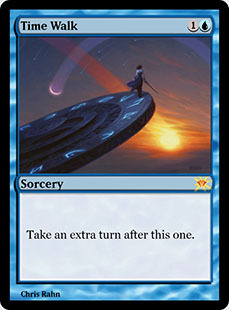 In this sense, Alan Comer left his mark on Magic overall by creating a deckbuilding theory that has persisted for two decades worth of Magic's history, and will continue to do so for as long as the game is played. Let's start looking at some lists, shall we? We'll begin our look at Xerox by looking at U/R Pyromancer (otherwise known as U/R Xerox). 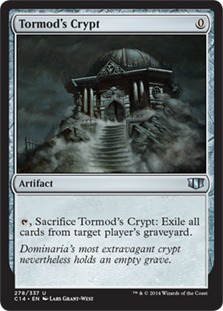 It's a deck popularized as of late due to the finish of VSL competitor and Eternal Weekend Top 8 competitor Matt Sperling. 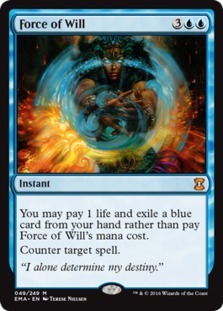 The deck operates on the access of utilizing Young Pyromancer, Snapcaster Mage, and Dack Fayden. Let's do what we normally do and deconstruct this list into its key components. 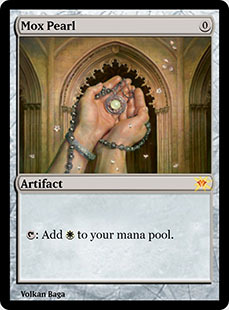 Given that this deck only actually runs "three" colors, it only ever runs the Moxen it needs on color, eschewing the Mox Pearl and Mox Jet. 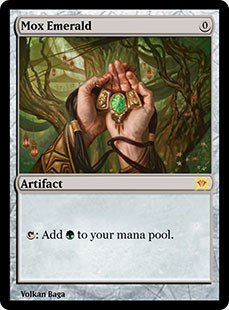 The Mox Emerald is for the deck's access to green mana for Ancient Grudge and Nature's Claim. 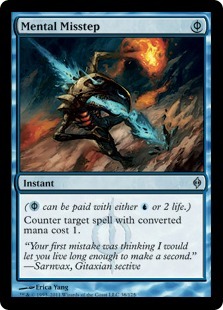 Countermagic is important to the "fair" Xerox strategy, as being able to answer your opponent's threats with countermagic is necessary. 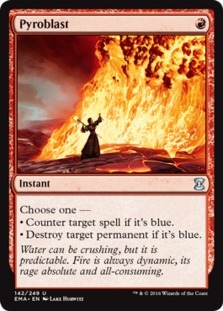 One of the defining aspects of the Xerox strategy, cantrips are always important to being able to fix mana, find answers, and of course cheaply and efficiently trigger cards like Young Pyromancer. 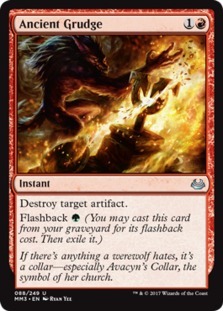 The rest of the spell suite in this deck is devoted to either being able to cheaply deal direct damage, destroy problematic artifacts, or hunt down necessary cards. 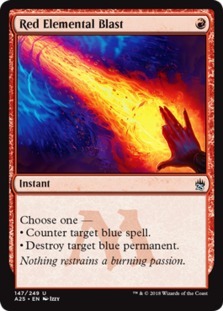 The fun of in this deck is that of Skullclamp, which when combined with Young Pyromancer can be turned into a card advantage engine that can bury unsuspecting opponents. 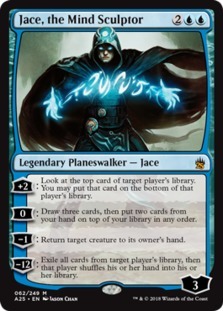 As a deck with both access to red and blue spells, it's no surprise to see the most common threats in Dack Fayden and Jace, the Mind Sculptor as this deck's planeswalkers of choice. 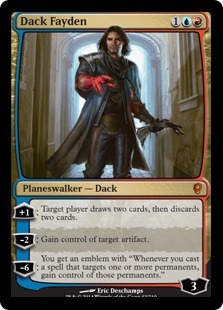 Dack is powerful, not only as a card draw tool, but also excellent versus the Shops matchup. 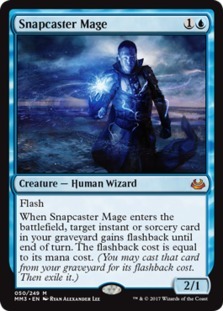 The core of this deck hinges on the utilization of Snapcaster Mage being able to flashback key spells, but the real superstar of this deck and one of the ways the deck wins primarily is through the use of Young Pyromancer. 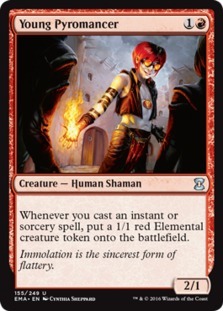 With a plethora of cheap spells and interaction, it's very easy for the little red Shaman to bury its opponent in creature threats. 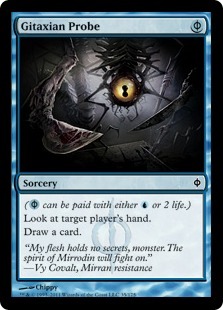 U/R has access to some very powerful sideboard options. Let's deconstruct them a little bit, shall we? 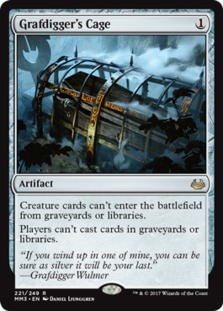 Owing to the fact again that Dredge is a powerful deck in the format, U/R needs access to graveyard hate just like any other deck. 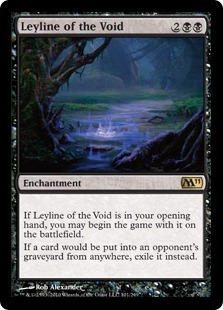 This deck can typically run cards like Leyline of the Void, but also sometimes runs cards like Grafdigger's Cage (which can be something of a nonbo with Snapcaster Mage). 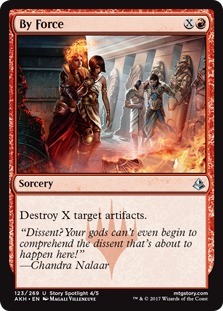 Since one of the chief cards out of Shops that shuts down U/R Pyro's cards like Dack Fayden is Phyrexian Revoker, in addition to Walking Ballista invalidating Young Pyromancer, this deck plays several additional artifact hate cards out of the sideboard. 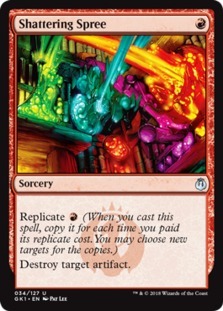 It's worth noting that Shattering Spree gets around Chalice of the Void by using Replicate to copy the spell. 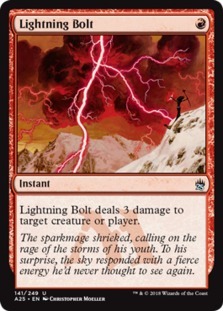 In addition to all the other cards, this deck can sometimes pack additional interaction in the form of Wasteland and Lightning Bolt, but also pieces that interact with activated abilities like Pithing Needle. 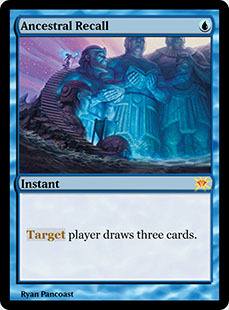 One of the other prominent Xerox style decks in the format is the deck Jeskai Mentor. This deck, while still seeking to offer up something of the same game plan that U/R Pyromancer does (attacking with creatures) this deck does it with Monastery Mentor instead. 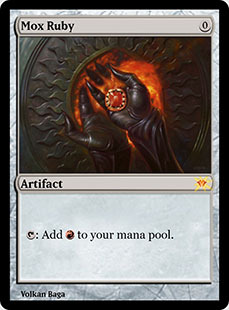 While doing this with Mentor means relying mostly on a restricted card to win the game, Mentor on its own generally can end games in short order, as it doesn't need to rely on just instants and sorceries to power out Mentor tokens. Let's deconstruct this list as well, shall we? 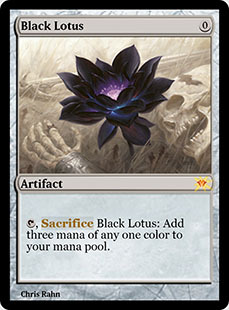 Since any noncreature spell can trigger Mentor, there's virtually no downside to running the entire range of Moxen + Black Lotus in this deck. 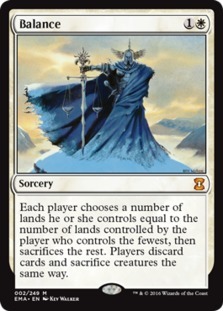 Jeskai tends to run considerably less countermagic main deck than U/R Pyromancer in general. 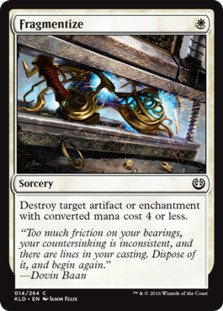 Jeskai runs mostly the same cantrip suite as U/R Pyromancer does, including the powerful Delve spells Dig Through Time and Treasure Cruise. 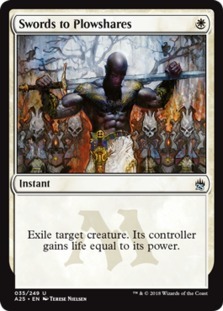 Having access to white gives Jeskai certain options such as Balance and Swords to Plowshares as ways to interact with its opponent. 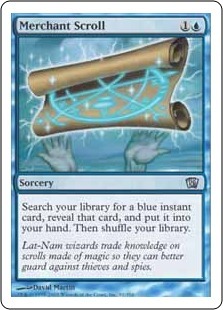 In addition, the powerful engine that is Library of Alexandria helps the deck be able to outdraw its opponent. No surprise that either of these walkers are ones that see play in this list. 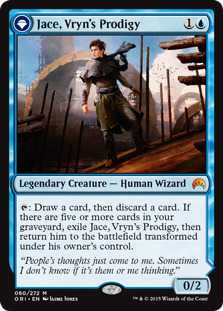 That being said, on occasion Jeskai has also played Dominaria all-star Teferi, Hero of Dominaria as well. 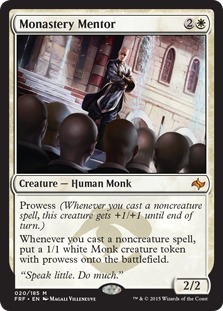 The primary creature threat that this deck runs is Monastery Mentor, the restricted power-house. 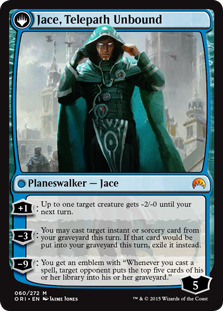 However, the deck also plays Jace, Vryn's Prodigy as a way to filter cards but also can flip into Jace, Telepath Unbound in order to rebuy cards like Time Walk from the graveyard. 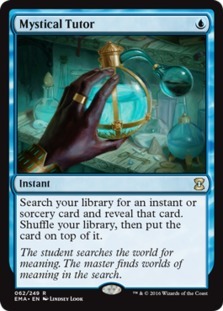 Now, let's take a look at the sideboarding of this deck and deconstruct it into several categories. 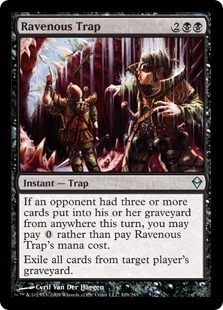 Owing to the fact that Dredge is still pretty powerful, graveyard hate eats up five slots in this deck in the form of Ravenous Trap and Tormod's Crypt. 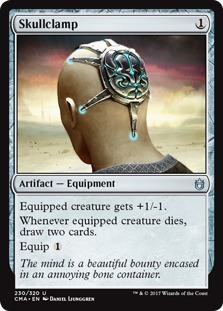 The very versatile By Force shows up here, allowing the deck to destroy multiple artifacts at once, even allowing it to get through Chalice of the Void quite easily. 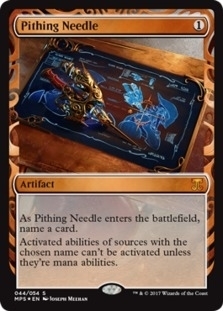 Common sideboard card Pithing Needle shows up again, as does additional copies of Pyroblast. 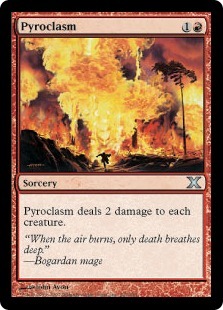 In addition, Pyroclasm is powerful at mopping up other Xerox decks like U/R Pyromancer and opposing Mentor decks in addition to being able to deal with threats out of Dredge like Zombie tokens out of Bridge from Below. VINTAGE SUPER LEAGUE WEEK 2! That's right folks, it's time yet again for another edition of VINTAGE SUPER LEAGUE! This week we saw the following competitors thrashing it out in the fiercest rounds of Vintage play this side of the Rocky Mountains (or... something like that). As always you can tune in to Vintage Super League every Tuesday night at 9PM EST at http://twitch.tv/magic! Let's take a look at the decklists! There's some interesting spice in this set, including Death's Shadow and Lavinia, Azorius Renegade!!! That's right folks, not ONE, not TWO, but THREE LAVINIA lists! Round 1 sees Andy Probasco explosively devouring Brian Coval with DEATH'S SHADOW. Insane plays from Andy in this match, including Time Walk with an 11/11 Death's Shadow in play. Round 2 we see Stephen Menendian versus the man Randy Buehler himself. This match is sweet, showcasing Lavinia, Azorius Renegade in all her glory. Randy takes the win 2-1. Round 3 showcases Randy Buehler versus the reigning Eternal Weekend champion Brian Coval. Randy is able to take a victory in Game 1, but Brian comes back with a vengeance in Game 2. However, a key play of double Dack Fayden to steal Hollow One puts Brian on the back end to take Game 3 for a win 2-1. Round 4 is Andy vs Stephen, with Andy coming in hard in Game 1, but falls prey to Paradoxical Outcome for Stephen Menendian to take the match 2-1. Round 5 is the XEROX mirror match, with Andy and Randy duking it out. Andy falls short to die to Randy in three games, with Randy snapping up 3-0 wins in matches for the week! The final Round of the evening brings together Stephen Menendian vs Brian Coval! Both players take at least one game off the other (with one game being ended by a Balance from Stephen's side). However, Stephen is able to assemble the classic Voltaic Key + Time Vault combo to take the match. We end the night with Randy at 3-0, Stephen Menendian at 2-1, Andy Probasco at 1-2, and Brian Coval at 0-3. Crazy night with lots of insane plays and a very interesting set of games. Congrats to Randy on a solid run of the night at the season's first 3-0! 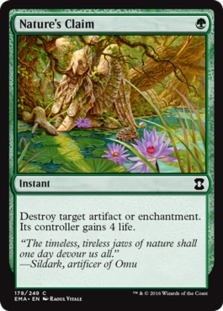 This week's spice comes from MTGO user xro on a deck people have come to call SHREDGE (Shops Dredge)! That's all the time we have this week folks! 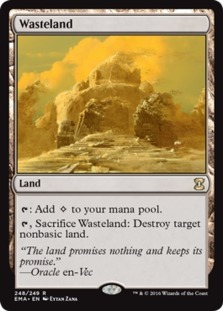 Next week in addition to talking more about VINTAGE SUPER LEAGUE WEEK THREE we're also going to be diving into a deck that sounds like it should be a Poker game. That's right, we're gonna be dealing in a little Two-Card Monte! 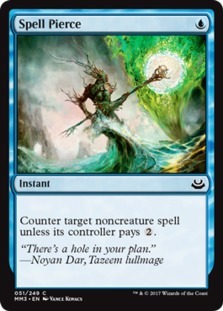 Also, I'd like to give a hype shoutout to The Mana Drain for its redesign this past week. Be sure to check it out. It's very sweet. Brass Man did a wonderful job updating it! As always, keep an eye on my YouTube channel for further Vintage video content as well as my Twitter! Until next time, keep playing VINTAGE!